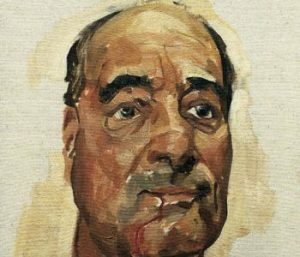 Our art exhibition displays paintings by BP National Portrait award winner, Mark Gilbert, produced during a three year period as artist-in-residence in the Department of Oral and Maxillofacial Surgery at St. Bartholomew’s and the Royal London Hospital. 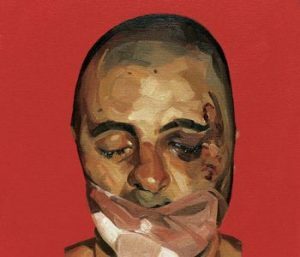 The paintings portray the faces of patients before, after and in some cases actually during their surgery for injury, deformity or cancer. 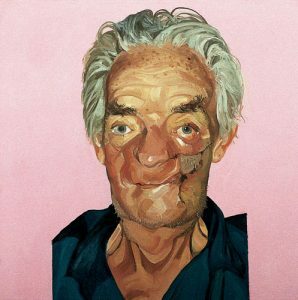 Initiated and sponsored by surgeon Professor Iain Hutchison, the art project was conceived as a way of conveying to the public the possibilities of today’s facial surgery whilst at the same time communicating the strength of spirit which can enable people with facial disfigurements and trauma to lead full and happy lives. 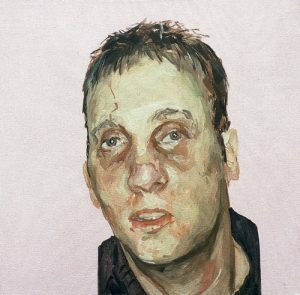 Portraits of 30 of the patients are displayed in the exhibition which was launched in spring 2002 at the National Portrait Gallery and has since toured extensively in the UK, Europe and the USA. 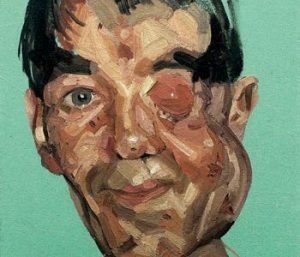 One series of paintings is of Henry de Lotbiniere who lost an eye and underwent 15 operations over 13 years as surgeons chased the spread of cancer of the salivary gland. Another picture shows Roland Scott staring out at us through his radiotherapy mask while another depicts Chris Pavlou whose face was smashed to pulp in a random act of violence. 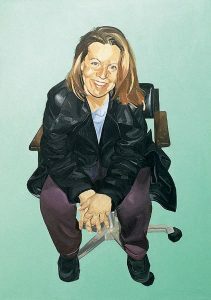 And there is Sue Morgan Elphick whose life was transformed after being treated for a facial disproportion. 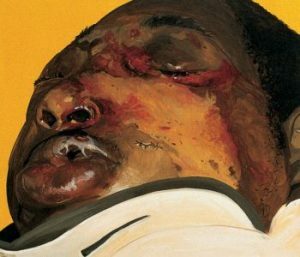 Some of the mid-operation pictures are not for the squeamish, but seen as part of a sequence these vivid canvasses take the viewer into an intense and powerful narrative. 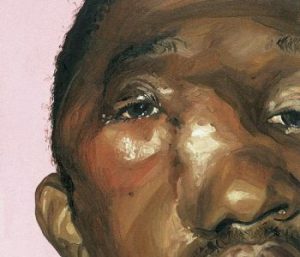 The paintings chart not only the patients’ physical transformations through surgery but also capture their emotional responses in a way photography can rarely achieve. 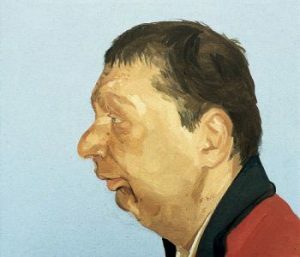 Wherever the exhibition has been shown, the response of the public has been overwhelmingly positive: challenged to confront their preconceptions about disfigurement, most people find the paintings profoundly moving and uplifting. 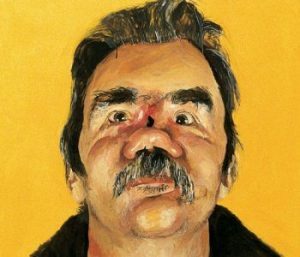 For the patients involved, the experience of being painted proved a cathartic one and many developed a rapport with Mark, often confiding in him details of their lives which they shared with no one else. 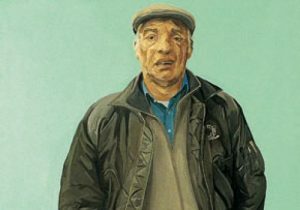 Whilst some of the patients might be reluctant to be photographed, they are all proud to have their portraits exhibited because the paintings engage with the individuality of the person behind the procedure being depicted. 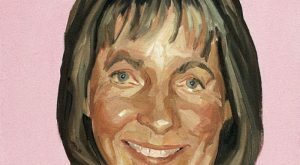 The Saving Faces Art Project has been covered extensively in the papers, on TV and Radio including in internationally renowned papers – The New York Times and the South China Morning Post – and prestigious medical journals including The Lancet. The paintings have been to 8 US cities, 6 European countries and 12 galleries in the UK, and has been seen by over 2 million people. We are always delighted to receive requests for our exhibition to go on tour. 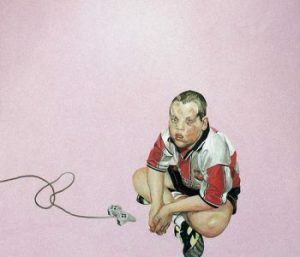 If you would like your organisation to host our artwork exhibition or to enquire about availability of works, please write to us at info@savingfaces.co.uk. 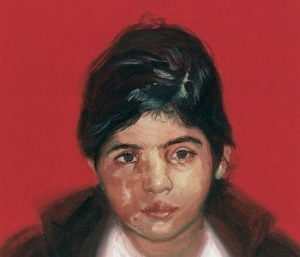 Please note, while Saving Faces provides insurance for the full value of the artwork on transit, we ask the Exhibitors to arrange and cover transportation costs for the collection and return of the artwork loaned. The Exhibitors will also be responsible for organising insurance for the Loaned artwork upon receiving the paintings at the Exhibitor’s premises and for the full duration of their stay there. 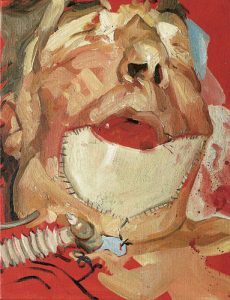 The Saving Faces Art Project is the work of artist Mark Gilbert, artist-in-residence to the Maxillofacial surgery department. 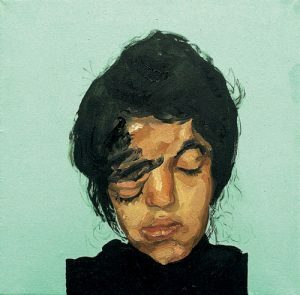 The paintings portray the faces of patients before, after and in some cases during their surgery. 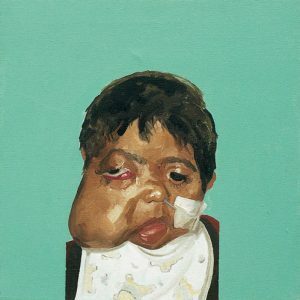 You can view the selection of artwork that are available for loan along with each individual patients’ story below. Conventionally, art therapy combines the disparate discipline of art and psychotherapy in treating patients with a range of psychological problems. 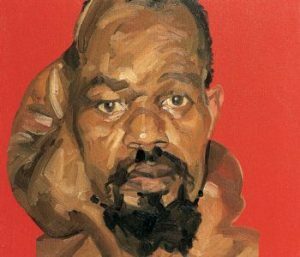 Whilst disagreement still exists as to its theoretical assumptions, the practical emphasis is usually placed upon the art therapist in facilitating the production of art by the patient. The main aim of this process is to promote catharsis within the patient, that is, to allow the patient to release emotions which otherwise may prove difficult for the patient to discuss.